The vulnerability (CVE-2018-15439), which has a critical base CVSS severity rating of 9.8, exists because the default configuration on the devices includes a default, privileged user account that is used for the initial login and cannot be removed from the system. An administrator may disable this account by configuring other user accounts with access privilege set to level 15. However, if all user-configured privilege level 15 accounts are removed from the device configuration, it re-enables the default privileged user account without notifying administrators of the system. There’s no patch to address the vulnerability, though one is expected at some (as yet unannounced) point in the future, Cisco said. There is however a simple workaround: Just add at least one user account with access privilege set to level 15 in the device configuration. 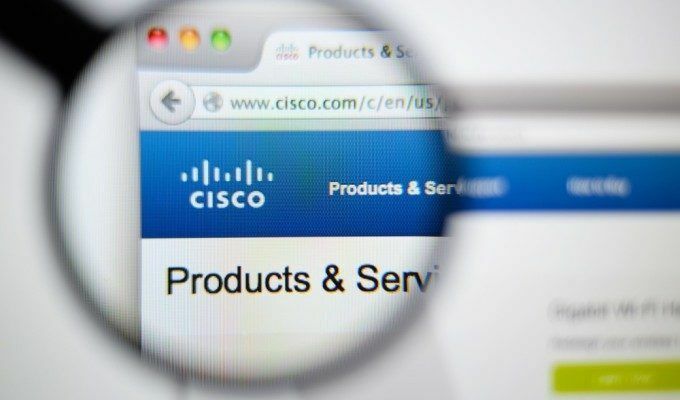 Earlier in January Cisco issued 18 fixes as part of its monthly update, including two serious vulnerabilities for another small-business stalwart – its security appliance tool. 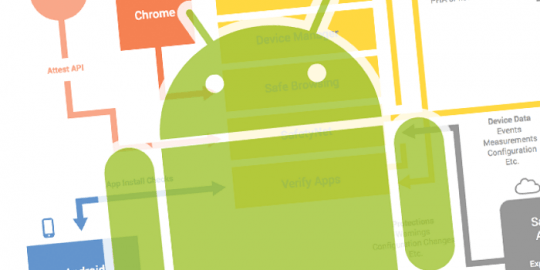 Two bugs, one critical and one high-severity, could ultimately lead to a permanent denial of service (DoS) on impacted devices – and can be exploited by an attacker who simply sends an email. OK? So? Change the username and password! DUH! Not sure how this qualifies as something to ding a company with. How is this different from every other device that ships with a default admin account? Hi Allen -- Cisco said this was critical and worth a separate advisory because "if all user-configured privilege level 15 accounts are removed from the device configuration, it re-enables the default privileged user account without notifying administrators of the system."